I just love the way these fun little treats turned out! I started with these cute little treat bags from Jaded Blossom. I used the Tiny Doilies Die Set to cut my red, scalloped background mat and the white sentiment circle. Next, I used the fun Stamping All Around Spring 2 . 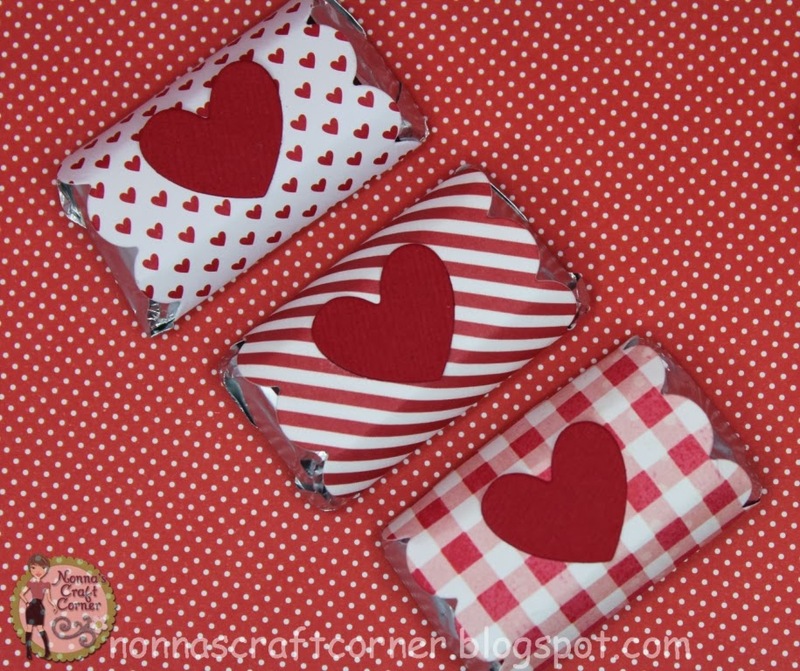 There are 2 stamps and 2 hearts in this set that are just perfect for Valentine treats! There are also some fun Easter stamps, St. Pat's Day and cute little spring stamps - you will LOVE this one! Those cute little bows are made from the new Bow-Small Die - super easy to put together! I assembled my bows and added a glittery gem to the center of each bow. For my candies, I cut strips of printed paper to 1 7/8 inches wide by 3 inches long. I used the new Fancy Edges Dies to create a scalloped border on each side of my strip. I wrapped the paper strip around each piece of candy and taped them on the backside. For the finishing touch I used the Heart Border Dies to cut out these little red hearts for the top of each candy wrapper. They are the perfect size for these yummy little candies! I hope to see you tomorrow for Day 5 of the Release. 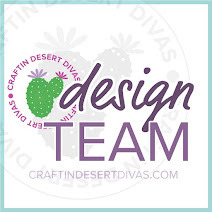 Then be sure to come back on Saturday, January 9th for our big My Craft Spot Release Party Blog Hop! There will be lots of wonderful inspiration and some great give-aways - hope to see you there! Super cute project! 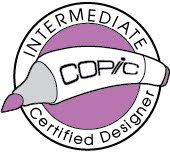 I just love those doily dies! 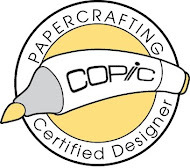 Great papers on your candies too! These are the cutest bags, Tanya. Love how you dressed them up. And the candies inside are party-ready, too. Really turned out super cute. These are super cute Tanya! 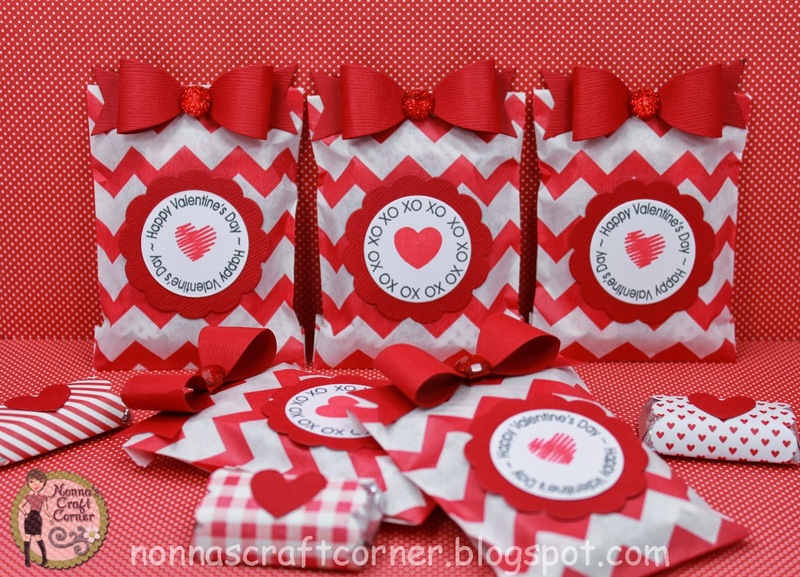 That bow looks like a must have and I love how you made candy wraps with the die edges! Love your darling Valentine treats! 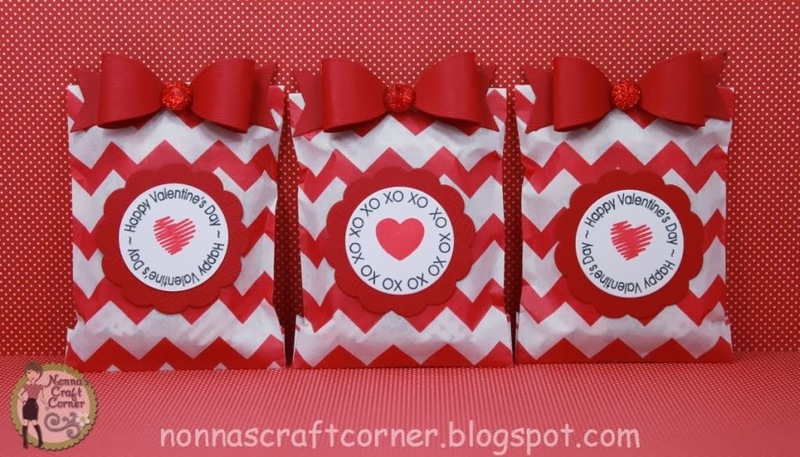 Your Valentine treat bags are ADORABLE Tanya! I love the fun doily, adorable bow and sweet candy wraps. AMAZING job on showcasing the dies! These are so super AWESOME Tanya!!! WOW what a fun and super Valentines Day treat!! LOVE the wrappers on the candies and the great embellishing you did for the bags! OMG!! I just love the simplicity and Beauty of these treats!! Like the Valentine treats. Cannot go wrong with chocolate. Love the bags, the , the wrapped candy, love it all! These look like something from a candy fantasy: they are almost unbelievable with how cute they and how you have achieved perfection in the consistent identical appearance! Very impressive! These are the cutest treats, Tanya!! I love the papers!! That bow looks amazing!! Fabulous as always my friend!! You done it again. These are over the top cute. I will be ordering the bow die today. I love those Bows so beautiful. Awesome Treats too.